It's time to refresh your shoe rack! 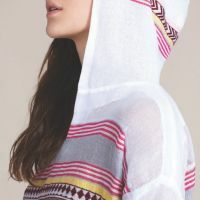 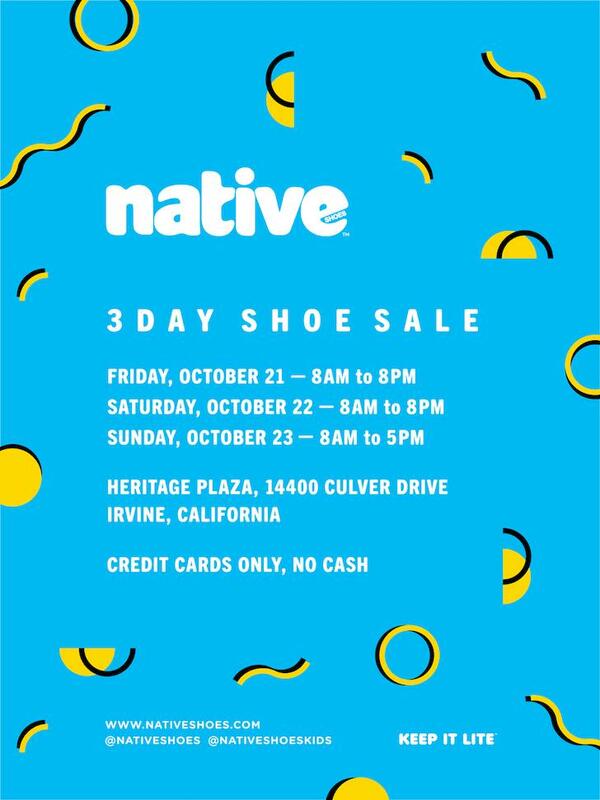 Get to Heritage Plaza in Irvine, where Native Shoes will be having a special 3 day shoe sale. Credit cards only!